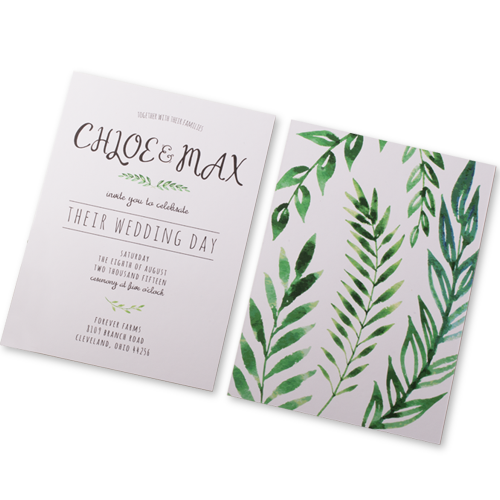 Make your special day even more special with our custom Wedding Reception Invitations! 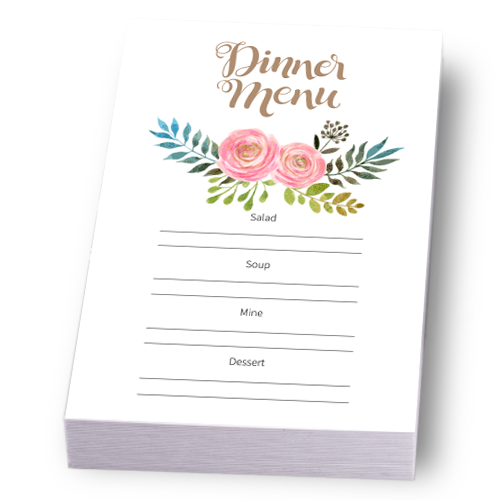 Nobody on your guest list is going to be excited to celebrate after your wedding ceremony if they receive a boring wedding reception invitation. It’s time to get down and have some fun, right? 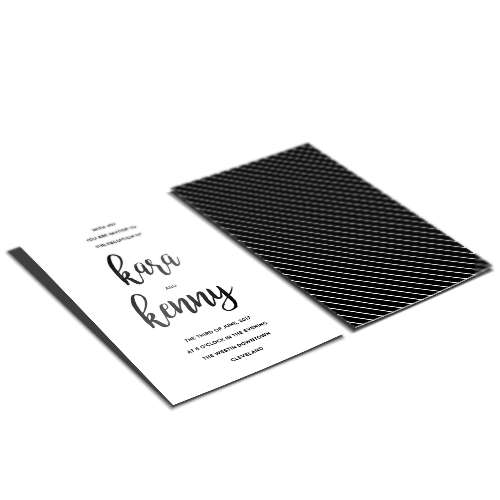 So send out mind-blowing custom Wedding Reception Invitations from Hotcards that set the tone for the best party ever and will have your guests looking forward to all the champagne and terrible dance moves to come! De-Clutter your wedding invitations with a separate reception invitation. Step out of the ordinary with customizable stocks and finishing options! 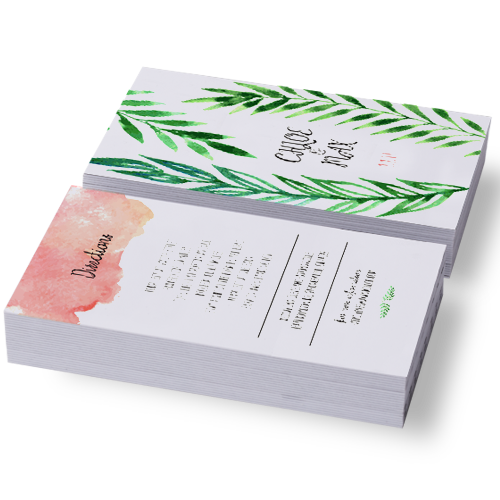 Give your guests an example for their future wedding reception invitations! Wedding Reception Invitation quality you can see and feel. We know how much you’re looking forward to celebrating your wedding with friends and family. 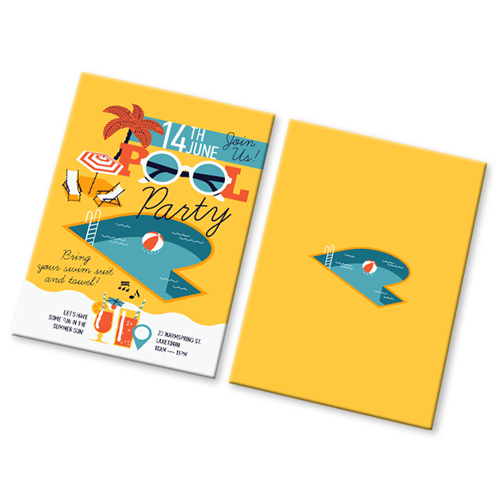 Make sure the invitation to the most lively and fun part of your wedding expresses the same sentiment with Hotcards custom Wedding Reception Invitations!